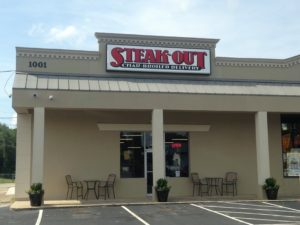 At Steak-Out in Warner Robins, GA we are dedicated to delivering a dining experience you won’t find anywhere else in the city. We are proud to provide only quality food, such as 100% grain-fed USDA graded American beef, produce prepared fresh every day and properly sourced chicken and shrimp. 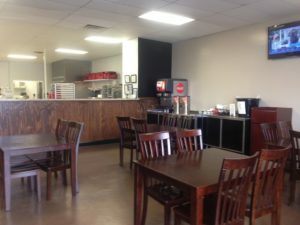 So whether you want to relax in our spacious, newly renovated dining area, place an order to go, or have it delivered, we strive to serve up a sizzling experience every time. 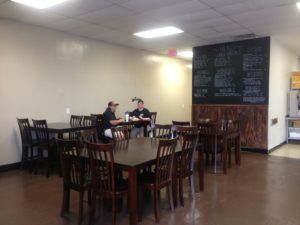 Call the Warner Robins Steak-Out or order online and we’ll get your order going on the grill.